My favorite dishes to use in my kitchen are my stoneware! They look great and they bake well! So if you are on the hunt for stoneware, let me introduce you to one of my new favorite stoneware companies: Carthage.Co! They offer exquisite, ethically-sourced pottery made by Tunisian artisans, which is brought directly to your table. There’s no shipping of raw materials to factories to make the same mainstream product over and over again. Carthage.Co works as a direct to consumer channel so you get the same high-end products at a fraction of a retail store’s price. Stoneware pieces include plates, bowls, bakeware, serverware and drinkware that come in several collections highlighting North African beauty in a modern way. These collections not only inspire a uniquely curated tabletop aesthetic, they empower the Tunisian artisans who make each piece and keep the tradition of their rich history in ceramics alive. Additionally, Carthage.Co products are microwave and dishwasher safe and lead free. I absolutely love my two new pieces of stoneware from Carthage.Co. I am a huge fan of stoneware and these have really impressed me! I love that they are lead-free and made personally by Tunisian artists! 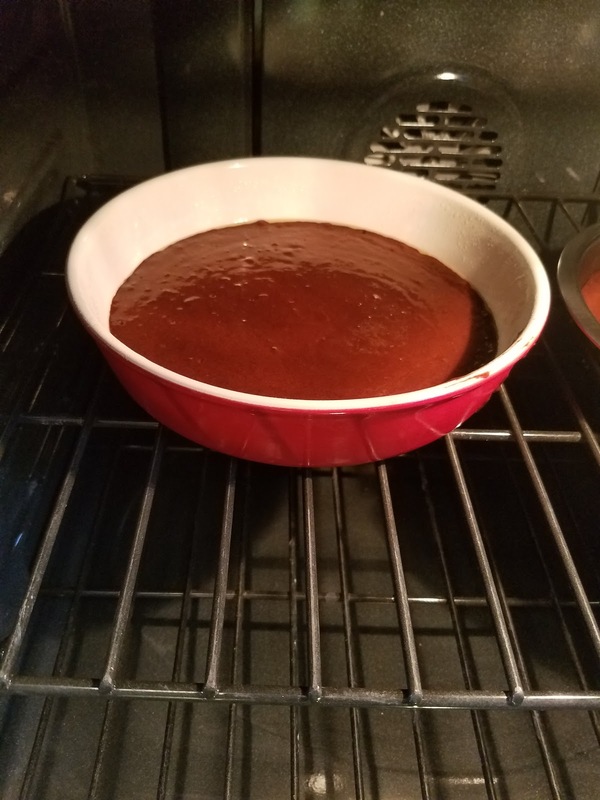 I used the cake pan for the first time on Sunday for my daughter's birthday cake. The cake cooked perfectly and came out of the pan nicely! The cake pan was easy to wash and looked great - all at the same time! 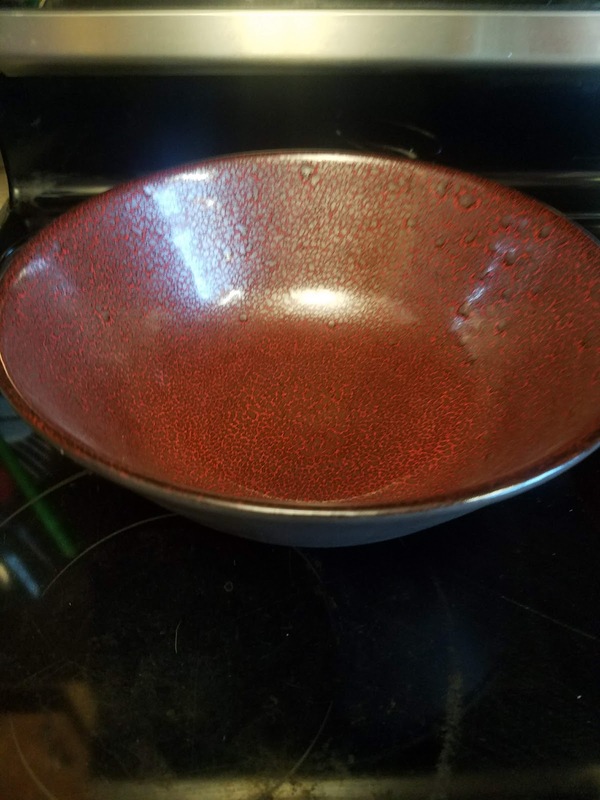 I also love the deep red and texture of the red serving bowl. It is great for salads, vegetables or whatever else you like to serve for dinner! Looking for new stoneware for your kitchen? Look no further than Carthage.Co! You can purchase all Carthage.Co stoneware from their website.